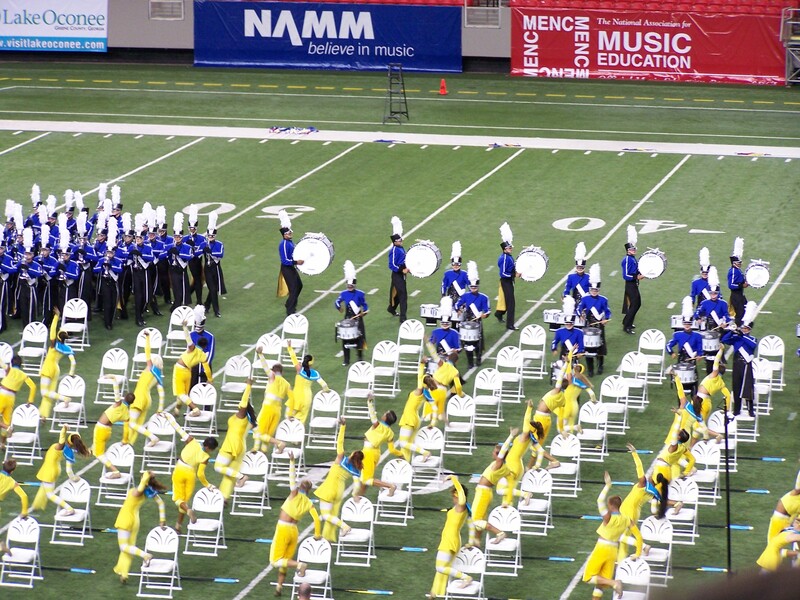 For my DCI Ratings page, click here. For a picture of me in action with the Spirit of Atlanta in 1995 go here. This page was last updated on July 3, 2011 at 12:53 PM. 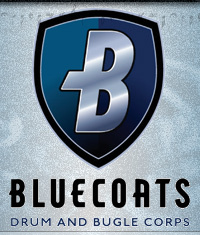 Welcome drum corps fans! Want to get all the latest information on what's happening in the world of drum corps, including schedules, scores, etc.? 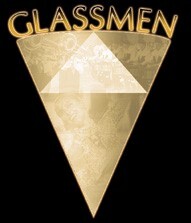 Visit the Drum Corps International site. I hope you enjoy my page. Feel free to add this link to your page or tell me if you'd like me to add yours. Here are some other places or things I am or have been associated with or enjoy. Check out these corps links! 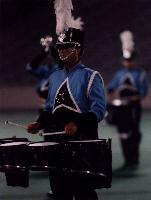 This Drum Corps site is owned by Sean Taylor.